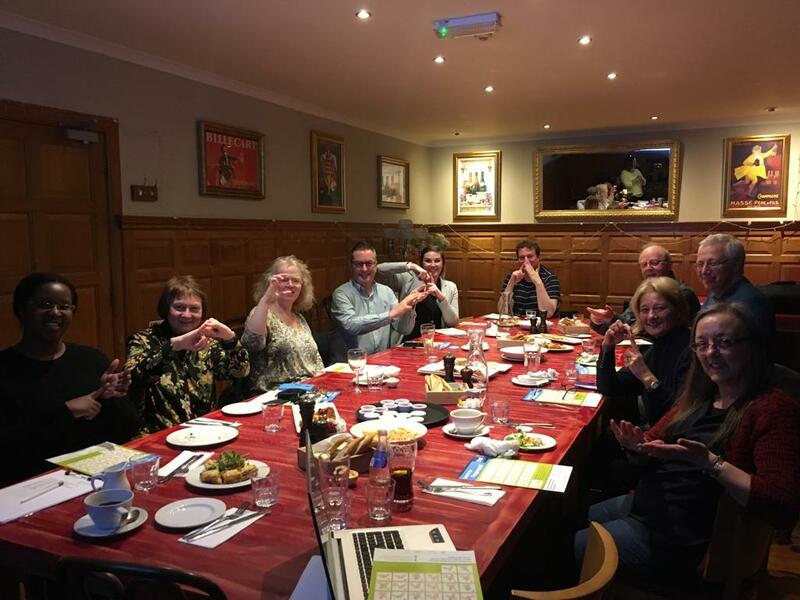 It is vitally important that anyone working in the insurance industry is aware of the needs of Deaf customers, and that they know some basic BSL in order to communicate with them. 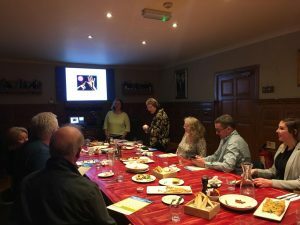 That is why Kathleen was delighted to be invited to teach a session to members of the Local Insurance Institute Committee for Sussex. Thank you to Kim Taylor for arranging a wonderful evening of good food and great signing at Cafe Rouge in Haywards Heath. We hope everyone will enjoy putting their new BSL skills to use and will be inspired to carry on learning.